Hands-On AutoCAD LT is a comprehensive, basic CAD textbook that teaches the AutoCAD LT software using short, interesting projects that will capture and hold student attention. The chapters are ordered logically for CAD, rather than for traditional board drafting. Hands-On AutoCAD LT is a comprehensive, basic CAD textbook that teaches the AutoCAD LT software using short, interesting projects that will capture and hold student attention. The chapters are ordered logically for CAD, rather than for traditional board drafting. 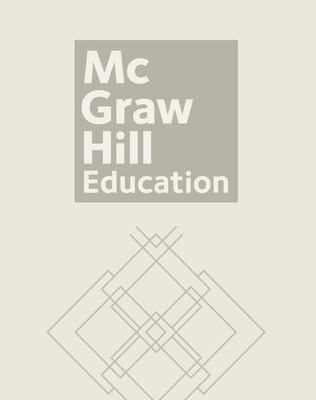 In addition, each chapter has a separate "Teamwork Project" designed to allow students to pursue chapter topics in a second real-world scenario. Hands-On AutoCAD LT is designed from the ground up to meet the national CAD standards developed by NACFAM. 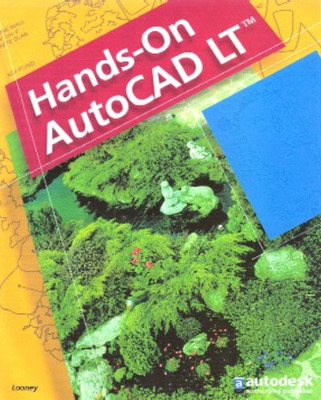 Unlike its parent book, Hands-On AutoCAD, Hands-On AutoCAD LT does not include chapters on 3D modeling because the AutoCAD LT software is not designed to create 3D images. Other differences exist in the text chapters. For example, Hands-On AutoCAD LT does not teach the SKETCH command, attributes are handled much differently than in Hands-On AutoCAD, and the DLINE command is taught only in Hands-On AutoCAD LT.